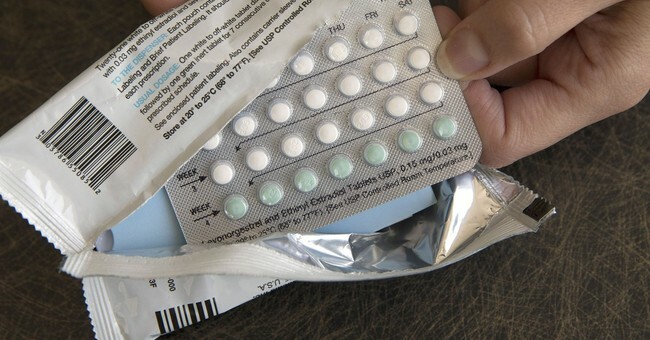 A pair of federal judges stepped in at the last moment to pause Trump administration rules that would restrict the ability of some women to get birth control at no charge because their employers object on religious or moral grounds. The ACA, the sprawling 2010 health-care law pushed through by a Democratic Congress, says that people should be insured for preventive services without paying any out-of-pocket fees — and that women’s health services must be included. Under the law, all forms of FDA-approved contraception have been covered since 2012. David French at National Review noted this new Trump regulation wouldn’t impact the vast majority of the female workplace. In fact, it would be less than one percent. While Trump may be appointing and confirming federal judges at a solid pace, but he’s losing the legal war. At the same time, French warns that progressive judges are setting a horrific precedent, one where even the best of conservative judges aren’t immune from being tempted to screw over a future Democratic president. And I’m not criticizing that point or supporting it. It is what it is. The opinion itself was everything we’ve come to expect from Trumplaw, defined as the crafting of new judicial standards for the sake of defeating Donald Trump. The Affordable Care Act did not, by its plain terms, contain a contraception mandate for employers. As the Supreme Court explained in Burwell v. Hobby Lobby, the statute required “an employer’s group health plan or group-health-insurance coverage to furnish ‘preventive care and screenings’ for women without ‘any cost sharing requirements.’” Congress, however, “did not specify what types of preventive care must be covered. Instead, Congress authorized the Health Resources and Services Administration (HRSA), a component of HHS, to make that important and sensitive decision.